The Northwestern report found that a majority of Americans — 53 percent — cite reducing their debt as their number one financial goal for this year. Unfortunately, for many that goal is getting pushed aside as debt levels continue to grow. In 2018, the average American carried $38,000 in personal debt (excluding home mortgages); a slight increase from $37,000 a year ago. The study also found fewer people claimed they had “no debt” this year (23 percent) than last year (27 percent). Even the youngest generation, those aged 16 to 20, are already carrying an average personal debt of just over $4,000 (excluding student loans). The leading cause of all this debt? Credit cards and mortgages. One of the debts is good, one of the debts is bad. Do you know which? 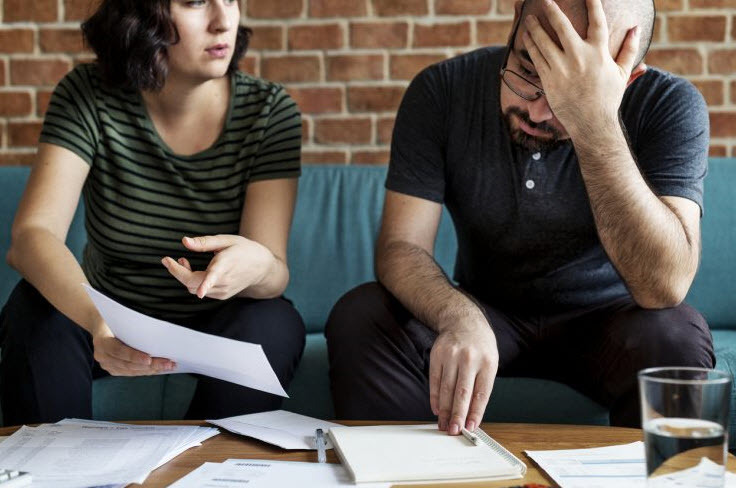 The Northwestern report found that 27 percent of Americans consider credit card debt “good debt” and 19 percent said mortgages were “bad debt.” The reality is the opposite: Credit card debt is bad debt, mortgages are good debt. A good rule of thumb when trying to understand the difference between good debt and bad debt is that the former has future value and the latter does not. When you pay down your mortgage you gain equity in your home and can take advantage of tax breaks. Student loans are also generally good type of debt, as they are often a low-cost investment into your future earnings (which doesn’t mean you shouldn’t try to keep them to a minimum — you should.) Meanwhile, credit card debt is considered “bad” because it has high interest rates and typically the items purchased lose their value over time. If you understand the difference between good and bad debt, you can better prioritize your debt payments and enjoy a more stable financial future.